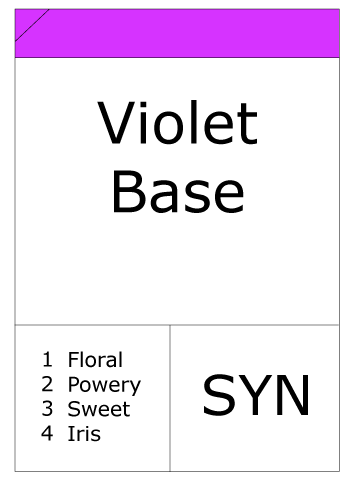 This is a useful starting point for a floral type composition. 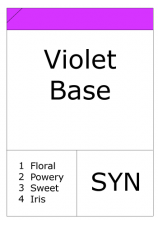 Violet flower is not available as a natural ingredient as it is not possible to extract. Only violet leaves are available naturally which have a fresh almost cucumber note.